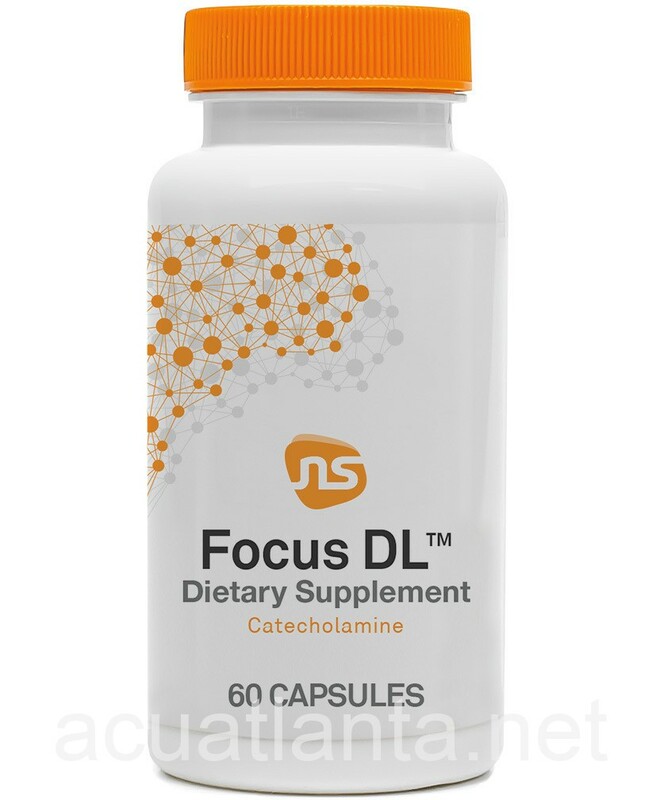 Focus DL is a DL-phenylalanine dietary supplement providing strong PEA support. 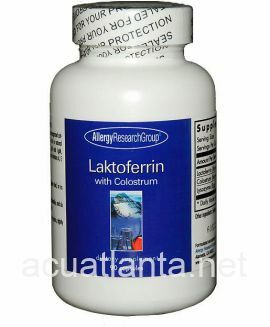 Focus DL is recommended for people with inattentiveness due to decreased PEA. Focus DL is part of NeuroScience Inc. Catecholamine product line. DL-phenylalanine: Precursor to phenylethylamine (PEA), dopamine, norepinephrine, and epinephrine. PEA is a neuromodulator shown to increase the release of catecholamines such as dopamine and norepinephrine (1). * Dopamine and norepinephrine play an important role in attention and cognition (2). * PEA levels were found to be significantly lower in individuals with focus issues compared to controls (3). 1. Xie Z and Miller G. J Pharmacol Exp Ther. 2008;352(2):617-28. 2. Clark K and Noudoost B. Front Neural Circuits. 2014;8:33. 3. Kusaga A, et al. Ann Neurol. 2002;52(3):372-4. If you are pregnant or nursing, consult your healthcare provider before use. 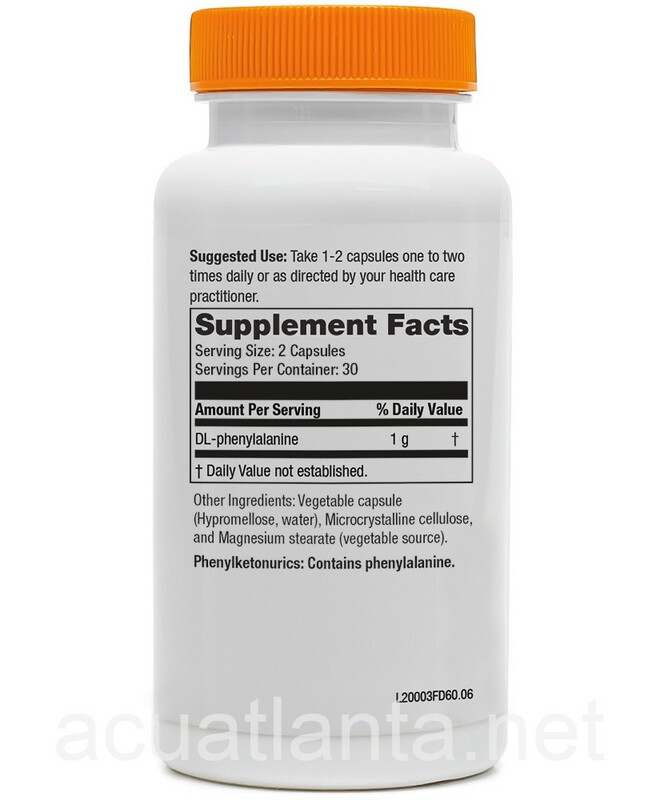 Phenylketonurics: Contains phenylalanine. I personally did not feel much of a difference. I did have to take 2 or 3 to help me curb cravings. As for focus not that much. Focus DL is really great. It helps to calm down and focus on things better. I would recommend it. 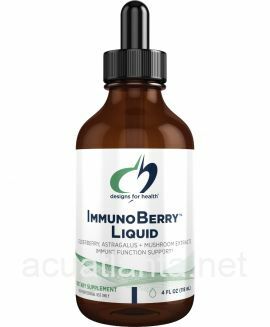 This product has helped me so much with mental fatigue and increasing concentration! Thank you so much! Quick delivery! 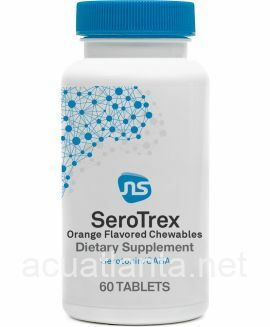 Worked well as suggested from results/suggestion from Pharmasan Labs test, relieving symptoms by balancing brain chemistry. 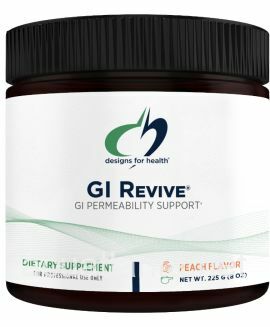 My 79 year old husband is using this supplement to restore some lost mental abilities. I have noticed that he is thinkng more clearly and his energy level is rebounding. 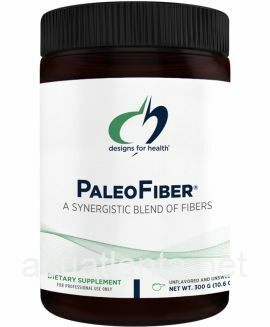 He takes 2 capsules before breakfast and again before lunch. 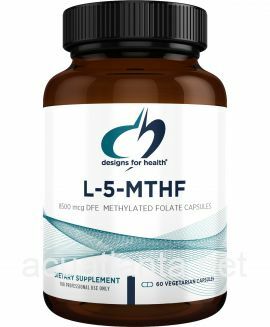 Customer who purchased Focus DL 60 capsules online also bought the following products which may be of interest to you.